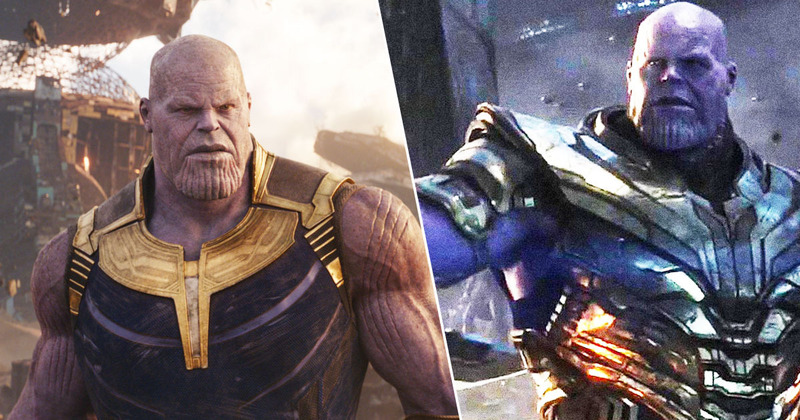 When the Damn Daniel phenomenon dies down, the viral – and surreal – fad which it is will be merely a thing of the past, similar to the irritable and mildly amusing Shoes song that once racked up almost 60 millions views. Damn, Daniel will inevitably be forgotten by most, if not all, besides one man – Daniel Howland. 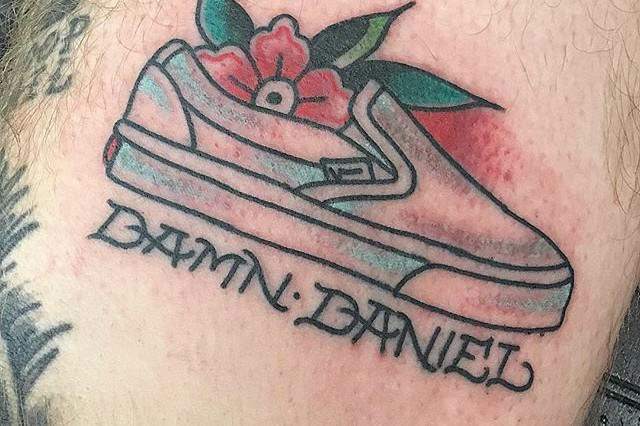 Coincidentally also called Daniel, Mr Howland is a pierce work artist from Texas who decided to get those infamous white vans eternally embedded onto his leg, according to Mashable. Despite already being heavily tattooed the piercer just couldn’t help himself from inking up those shoes. However according to the tattoo artist who inked him, this isn’t exactly out of the ordinary for Daniel. 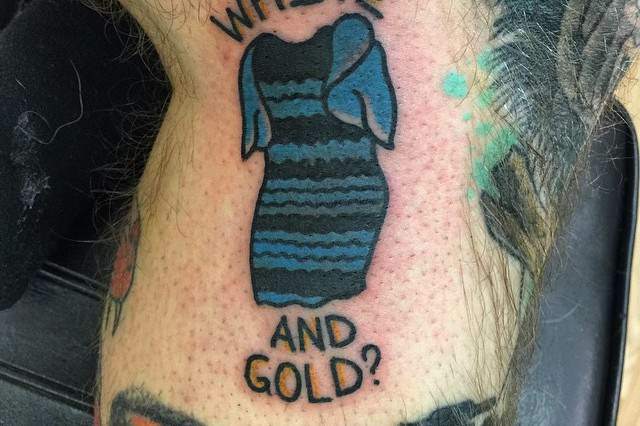 When YouTube videos go viral you can always count on @daniel howland to get it tattooed. And it’s true. Howland also has a tattoo of ‘the dress’ on one of his legs.